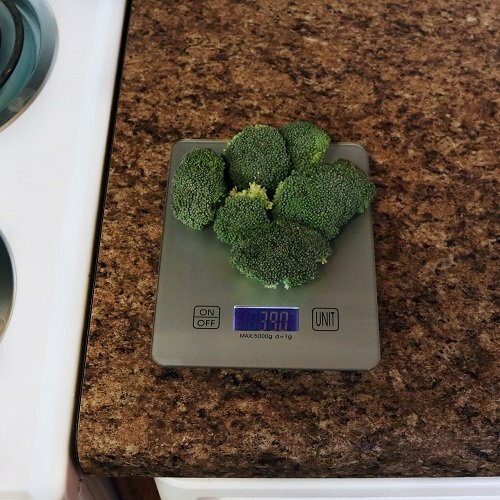 Kitchen scales are much more than a device to weigh your food and help you track your weight. They’re an essential kitchen tool for chefs, bakers, home cookers, and health conscious individuals alike. Whether you’re calorie counting, need an exact flour measurement for a recipe, or simply want to be more mindful about meal portion sizes, our Sunnydaze kitchen scales are here to help you live your best, healthy life. Discover the many benefits of owning a kitchen scale in the comforts of your home! Portion control is a large aspect of a healthy diet, and food scales can certainly help with that. Weigh your chicken breast, then your broccoli, then your cluster of blueberries to determine if they’re weighing in at the suggested healthy amount. Or weigh your entire meal together! Placing your snacks and sweet treats on a kitchen scale is the quickest and most simple way to determine if you’re eating the correct portion size each meal. For example, if a healthy serving of chicken is 3-4 ounces, you’ll be able to place your chicken on the scale to ensure it is consistent with this weight. Food scales can help give more precise calorie counts and serving size information than the nutrition label plastered on your bag of fruit snacks. The serving size information you see on the label is usually shown with an approximate weight. For example, your bag of fruit snacks might say there are 100 calories in 31 grams (about 11 pieces). But when you place those 11 pieces on the scale, turns out they actually weigh 38 grams, which is a big difference if you’re trying to accurately count calories! 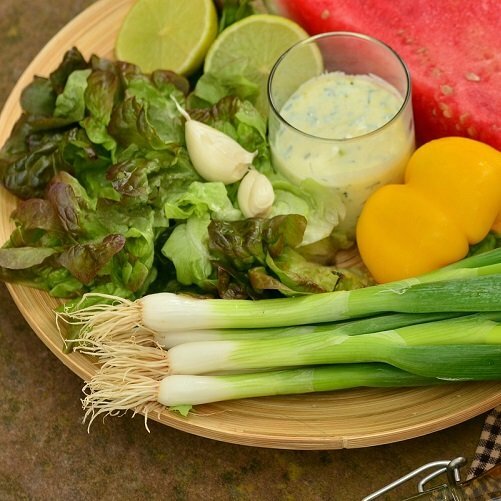 Yes, food scales can help you lose weight! Regulating portion and serving sizes is just the beginning. Weighing your food is a healthy habit because it holds you accountable for what (and how much!) you’re putting in your body. If you’re looking to lose weight, using a food scale assists you in keeping up with your diet and healthy regimes. 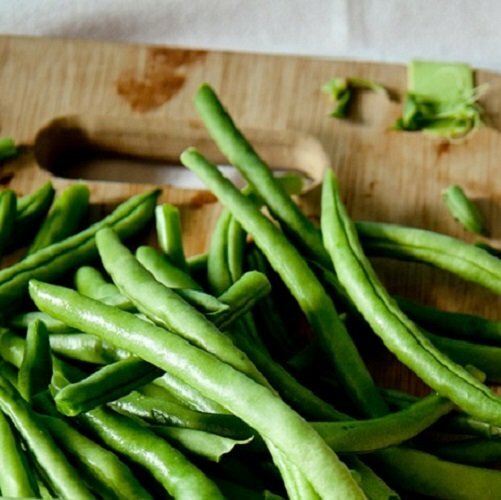 You may even find yourself eating veggies more often because their accurate serving sizes are much easier to determine than a clump of potato chips from a packaged bag! Once you’ve been using a food scale for a while, you get a good idea of what healthy portion sizes look like and may even have a good estimate of how many calories certain foods are. You’re essentially training your brain to eat healthier even when you’re not at home using your scale! Chances are you’ll make a better choice when out in a restaurant based off the knowledge you have about portion sizes and will become more conscience of your choices on the menu. For example, you might consider ordering the salmon, which is the size of a deck of cards, rather than a large pasta bowl. Food scales give exact measurements, which comes in handy for tricky recipes that require a precise amount of flour or salt, for example. Plus, kitchen scales give better results than the volume measurements you’ll get from a measuring cup. You can even accurately weigh parts of a recipe that a measuring cup couldn’t, like a bunch of chopped onions or a bowl of fusilli noodles. 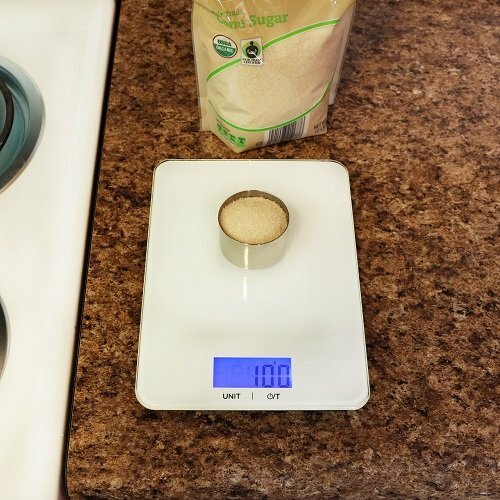 A food scale is also less dishes and less hassle than a bunch of clunky measuring cups! With a simple touch of a button and placing your food on the scale, you get a quick and accurate weight result. 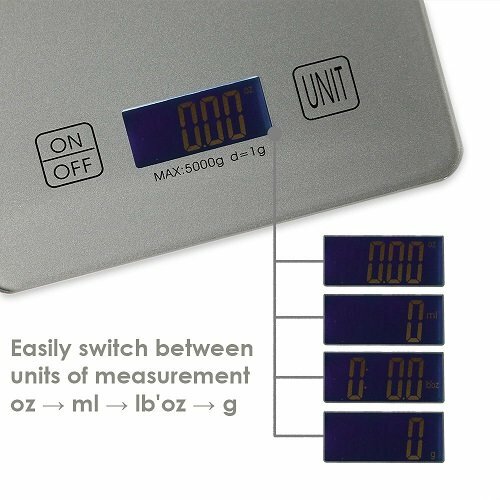 If you want to switch your weighing options, the “unit” button on our scales will help you change from ounces to grams in seconds. If you have more than one thing to weigh on a plate, simply hit the tare button to weigh the next food. It doesn’t get much easier than that! Our Sunnydaze digital food kitchen scales are very inexpensive, ranging between only $15.95 - $19.95. It’s small price to pay for a device that actually helps you get healthier through a multitude of actions like managing portion sizes, calorie counting, and more! 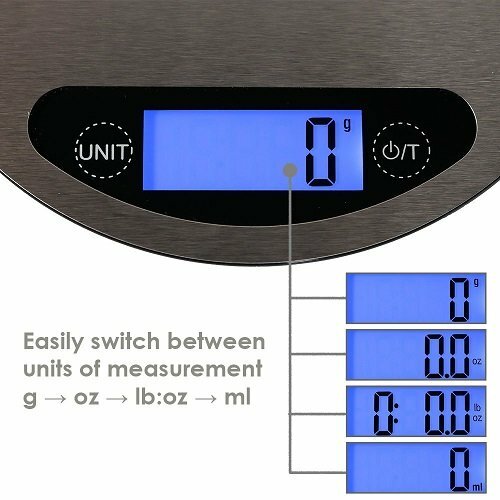 They all have an easy to read LCD screen and a unit button to provide you with multifunctional weighing options such as gram, ounce, milliliter, and pound’ ounce (g, oz., ml, lb’oz). With their small and convenient size, it’s easy to fit these sleek kitchen scales on your countertop, table, island, or wherever you see fit! 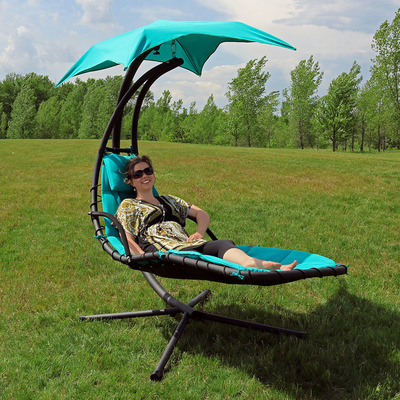 They won’t take up much room, and could even fit into most cabinets or drawers when you need to store them. The tempered glass surface on our kitchen scales are easy to clean and maintain! 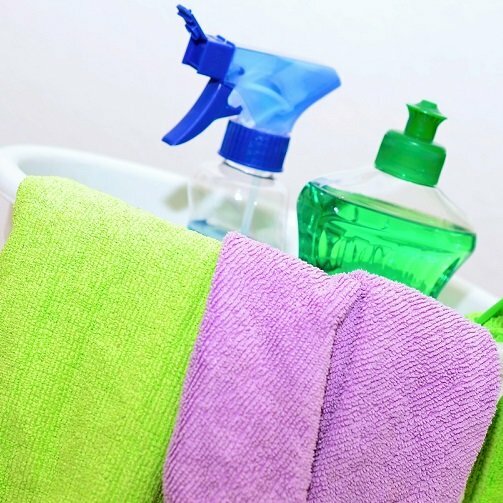 Simply wipe it down with a damp cloth when you are finished with it. 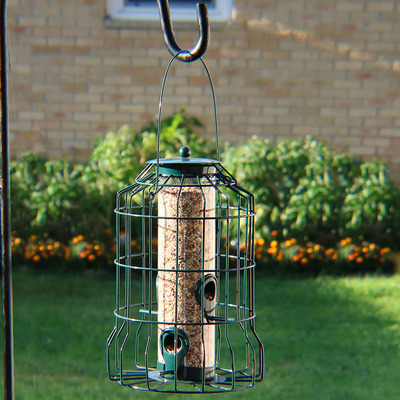 That means no extra dishes or several minutes of kitchen cleanup, which comes in handy when you need to weigh some breakfast food on your way out the door! When you start using a food scale weekly (maybe even daily!) it’s likely you’ll start to see some changes in your diet and food choices. Once you get the hang of your daily routine using this helpful kitchen tool, you can start to reap all the benefits of owning a scale as mentioned above!